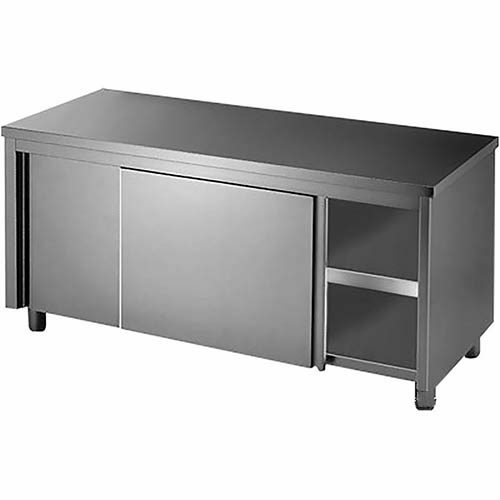 Commercial 304 grade stainless steel kitchen cabinets. 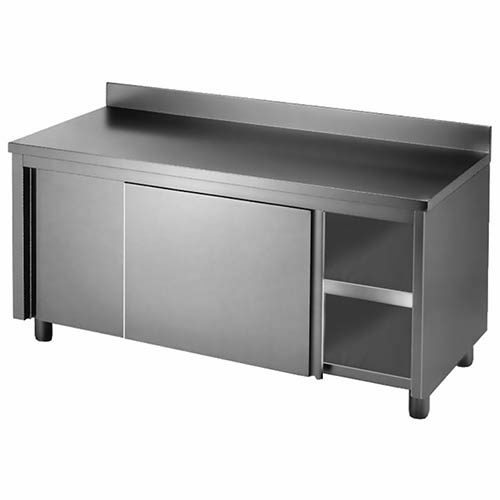 Ideal for your commercial kitchen area or prep areas. 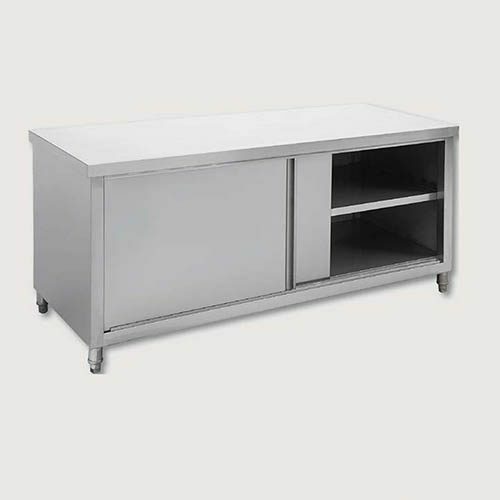 Available with sliding doors underneath, splashback and stainless steel drawers. 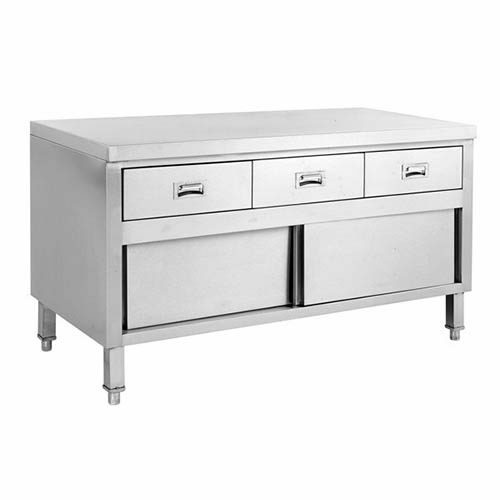 We supply a huge range of 304-grade stainless steel kitchen tidy cabinets. Also, available with drawers and sinks built-in. Making it great for your open kitchens areas. Also, ideal for your outside BBQ kitchen area as well.